The Drawing Project goes back to Silvewood Park this Sunday February 17, 2019 12:00-3:00pm. Drawing with mittens is a plain air landscape drawing experience. 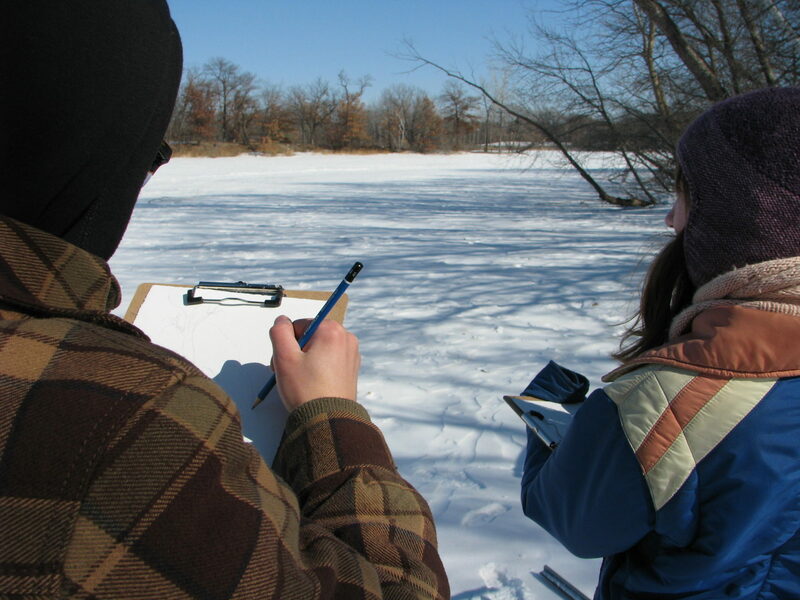 Kicksled to the perfect place to draw, and explore the landscape with a variety of drawing materials. Materials and equipment provided. The ice and snow is great this year!